At the Amundsen-Scott South Pole Station in Antarctica, extreme weather means that planes can only fly in and out during the summer. The other three-quarters of the year, the scientific researchers who work there are stuck with whatever supplies came in months before. For the food magazine’s breakfast issue, Lucky Peach’s Chris Ying asked a few scientists who work at the South Pole how they would maintain semi-normal morning meal routines in a place where food supplies need to last for eight and a half months at a time. The answer: carefully oiled eggs. 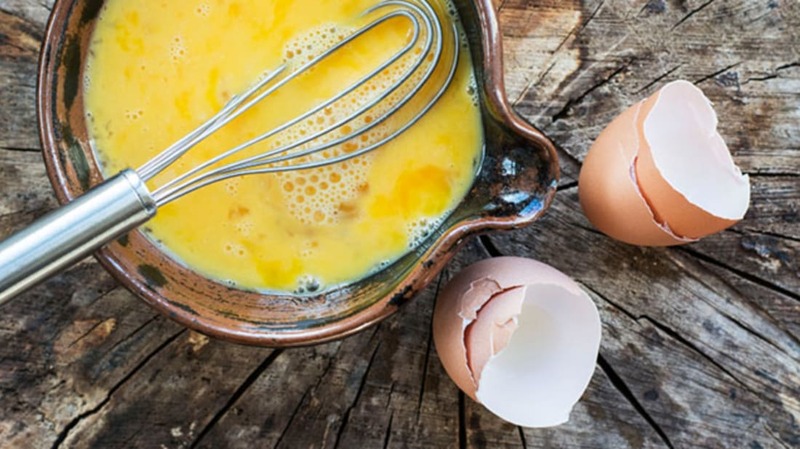 A layer of cooking oil around an egg can keep it fresh at room temperature for up to a year. This is also how people kept eggs year-round in times before industrial farming, since hens’ egg production takes a sharp drop in the fall and winter [PDF]. Technically, health regulations have put the practice out of commission, but this is how it used to work: When the last plane of the year loaded with fresh produce and dairy arrives at the South Pole, “the few thousand eggs need to be oiled, so we have a party where everybody oils a few hundred eggs,” Robert Schwarz, an astrophysicist on his 11th year working at the South Pole, tells Ying.